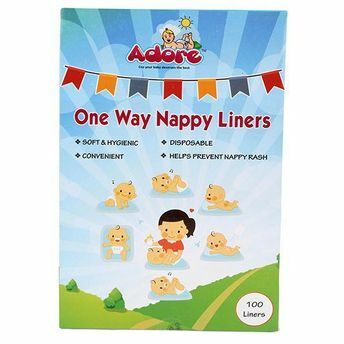 Adore Baby One Way Nappy Liners are made from non-woven fabric. It helps reduce nappy stains, even if baby poops. It is softer than a regular paper nappy liner for additional comfort. Explore the entire range of Baby Diapers available on Nykaa. Shop more Adore products here. Explore the entire range of Diapers available on Nykaa. 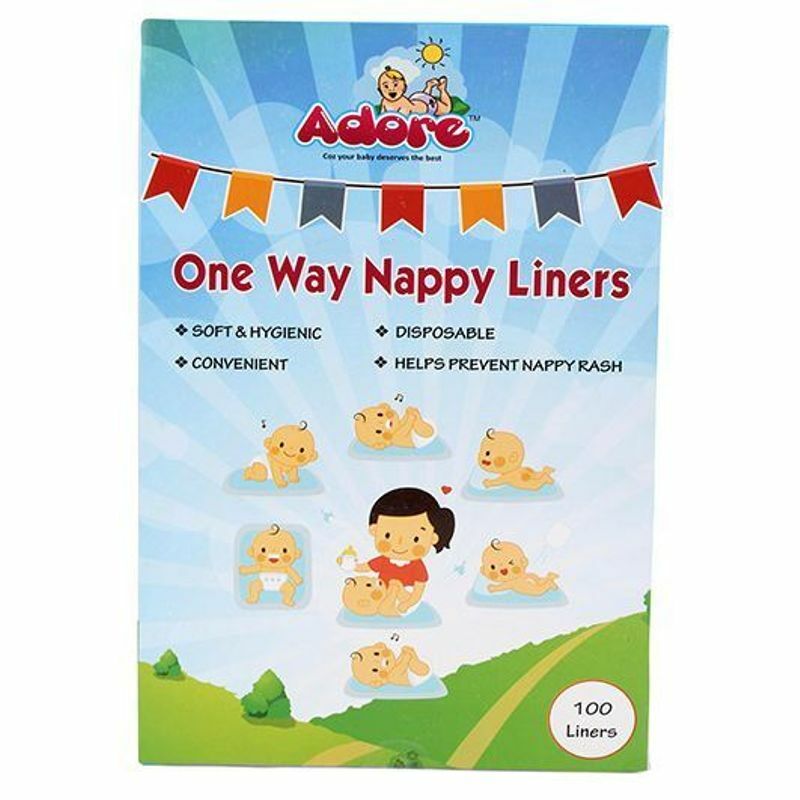 Shop more Adore products here.You can browse through the complete world of Adore Diapers .